Imagine opening Google Analytics report one day and you see a big drop in visits. You research for algorithm updates – none of them have happened recently, you have not done any link schemes and you know your code is perfect. What might be the case of this? 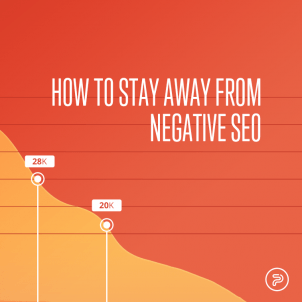 No, you would not call for Sherlock Holmes, but you might want to think about what your competitors are doing because you may have actually been hit by negative SEO. 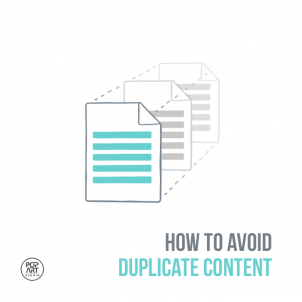 When talking about SEO and content improvement, duplicate content is simply banned. This type of online plagiarism is equally bad for your website and marketing, so you need to learn what exactly it refers to and how to avoid this phenomenon. 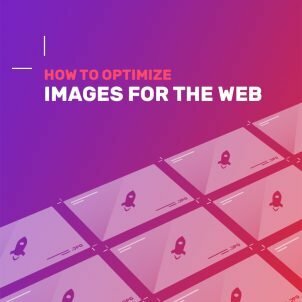 When an SEO campaign starts, a lot of SEOs usually focus on link building and content optimization, but what they may often neglect are images. 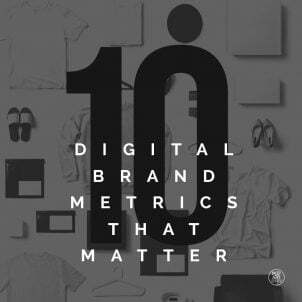 Beginners usually think that Google can ‘see’ what the picture shows – but it is, after all, an algorithm, which means that it generally understands only binary numbers. Unless you tell it what is shown on the picture – there is no other way for it to know what it depicts. 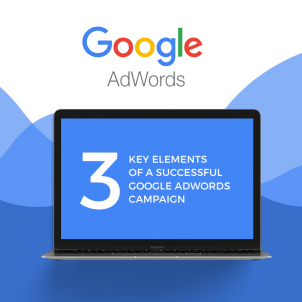 If your Google AdWords campaign is failing to deliver ROI you expected, it is almost certainly because one of these three things have gone wrong. 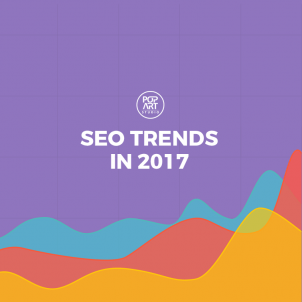 Following the footsteps we have made in the past couple of years, we wanted to see what SEO world is like at the beginning of 2017 and how trends and tendencies will turn out to be in the future. We live in a speedy world. Fast food, fast cars, fast Internet, fast life. If you have any interest in web development and SEO, you must have heard rumors about these three letters in the past year or so. A-M-P. Some give it praise, some hardly like it. 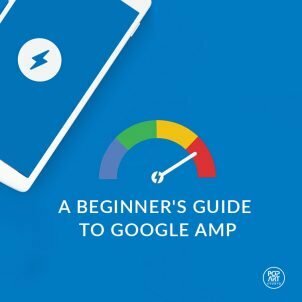 “But what is all the fuss about AMP?”, you may wonder. When preparing web content, copywriters need to keep in mind both their target audience and search engines. 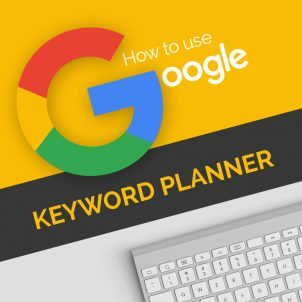 If search engines cannot find a way to read their content – which can be unfit for numerous reasons – the audience will not be able to find it either. Gone are the days when website code was written from scratch and technical SEO done in the same manner. Today, when CMS platforms, such as WordPress, rule, there are many plugins and useful tools which can help you maintain thousands of pages and links on your website. 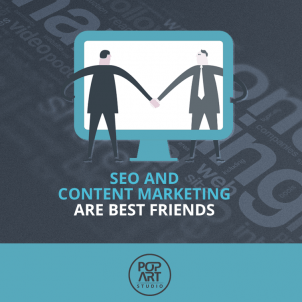 Many people think SEO and content marketing belong to two separate industries. But they do not, and they should not be separated. Search Engine Land columnist Trond Lyngbø suggests they overlap, and one would be incomplete without the other. We have all been there: an upset client calls up your manager to express their very personal feeling of the campaign. This happens all the time in digital marketing.